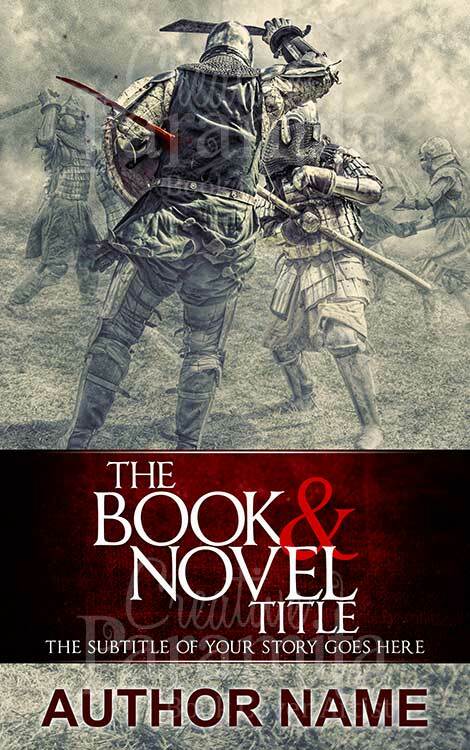 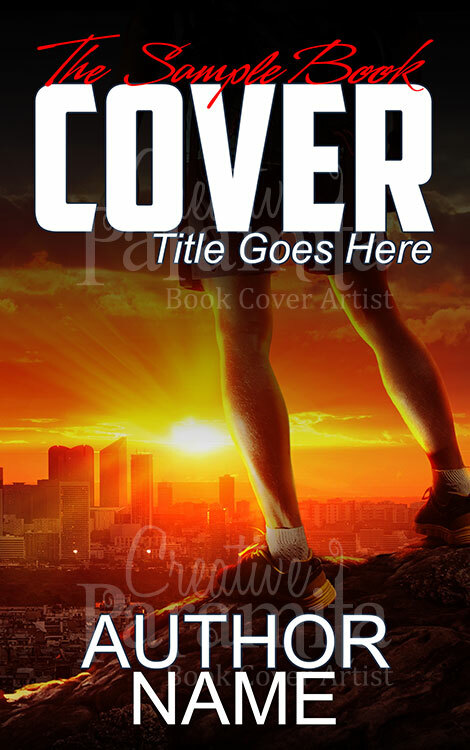 ebook cover design for action crime thriller books. 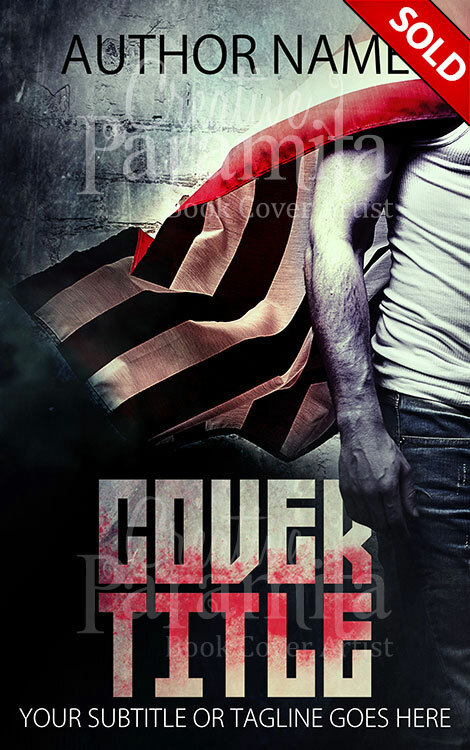 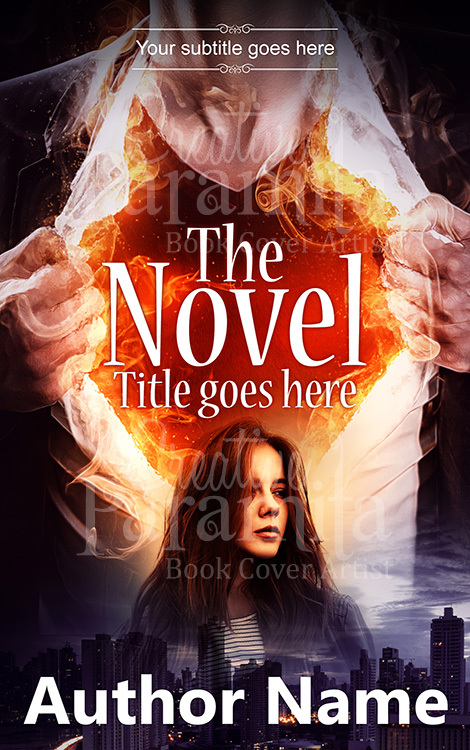 This premade book cover is based on the concept of true american hero, a man stands partly visible with the american flag warped around him as a cape which flows with the wind. 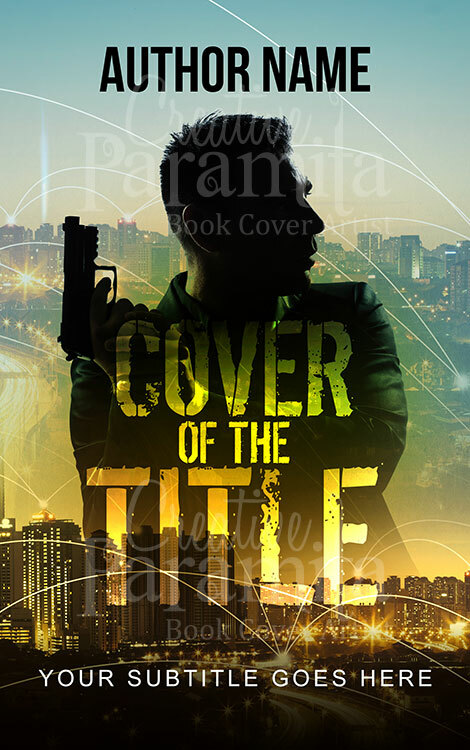 Colorful and simply stunning design with awesome typography for the title of the book cover design.